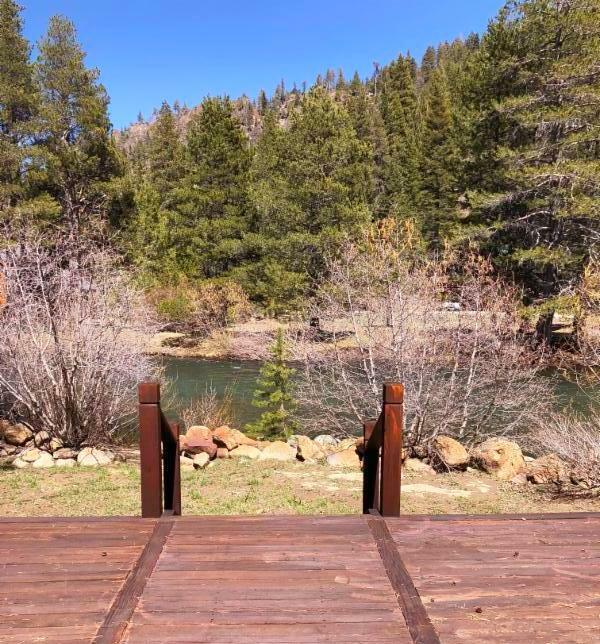 This Riverfront property offers a private sanctuary with 3 bedrooms, 3 baths, and unrivaled views from the expansive deck as you soak up the sun just steps away from the river. Relax in the hot-tub or enjoy the dry sauna in the master bedroom. A mountain retreat for the water enthusiast and skiing at nearby Squaw Valley and Alpine Meadows awaits you!